From interviews to the runway, here's the buzz on all things Rubberlesque. find a full article on Rubberlesque and Fixate: the breakup collection. 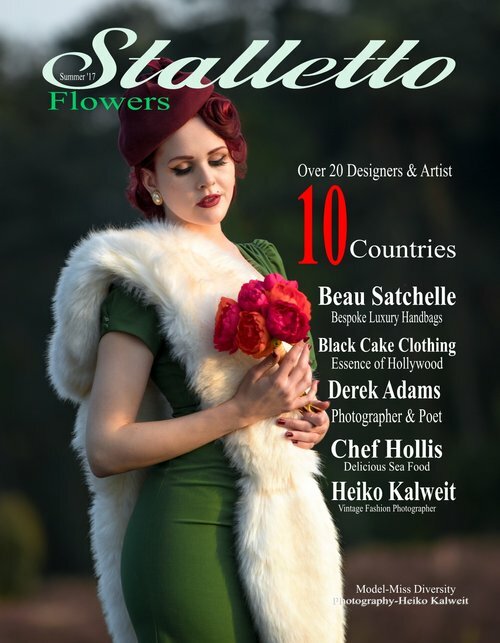 featuring models Lucille Wells (cover model), Kate McFarland, KDay, Tarah Firma, Jessica Ripper and Joanna Samano.